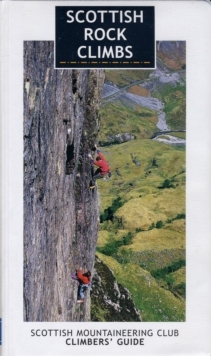 Full colour guide to the best rock climbs in Scotland. Over 1200 climbs across all grades. Mountain cliffs, roadside outcrops, sport crags, sea cliffs and sea stacks.